Photorealistic light cookie importer asset just updated! My IES importer asset just got updated to version 1.1, bringing with it support for spotlight cookies. 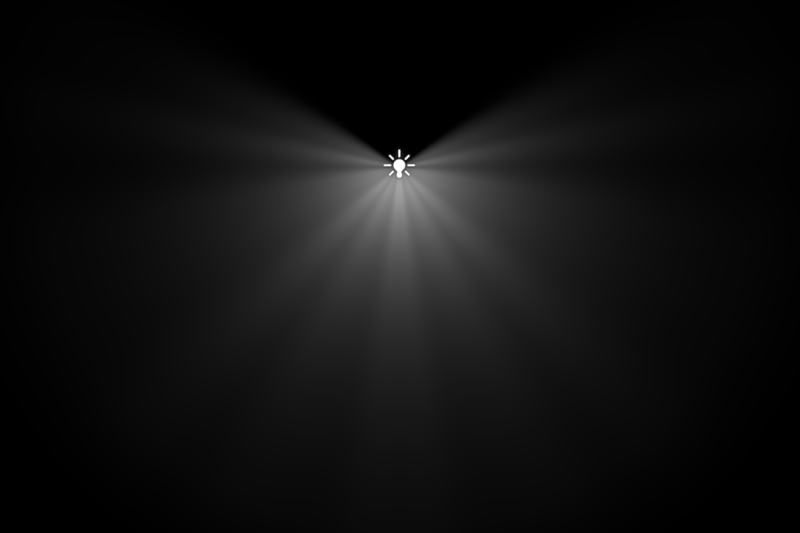 Previously only point light cookies were supported, since IES photometry is spherical by design – a customer requested spotlight support though, as point lights are more costly. A bit of trigonometry got me just that, and the result is now on the asset store, along with a whole bunch of new sample cookies. Check out the asset here, along with some free samples for you to try.